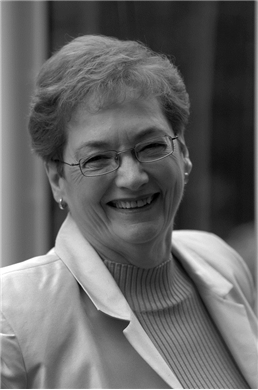 The Journey of Josephine Cain By Nancy Moser…Plus Giveaway! A setting populated by hundreds of laborers, outlaws, and Indians is hardly the place for a wealthy general’s daughter from the nation’s capital. But Josephine Cain is determined to visit her father, who supervises the day-to-day work involved in the grandest ambition of post-Civil War America: the building of the Transcontinental Railroad. Life with the railroad is far from the proper life Josephine is used to, and she faces deadly gunfights, harsh weather, and vigilante uprisings. She is torn between the West and the East; between her privileged upbringing and the challenges of a new frontier; between the pull of the suitable beau her parents approve of and an attraction to a rough but charming Irish railroad worker. But if Josephine is willing, and courageous, she just might find a new life, a unique purpose . . . and true love. This was such a good book to read. Josephine was a young lady that knew that she didn’t want to live in her home with an Aunt and a Mother that was still grieving the loss of their sons who was killed the year before in the war. But how was she going to get out of the house and live her own life. Well, she finally figures out a few ways to vacate the house for and get a taste of a different kind of life. I love Josephine’s feisty attitude. She is determined to do what she wants, and will stop at nothing. The pampered socialite she was, she was in for a rude awakening visiting her father out west where he worked on the building of the Transcontinental Railroad. Life was definitely not pampered in the west, but Josephine didn’t let the difference of lifestyle stop her from helping those in need. I fell in love with Josephine immediately and enjoyed reading about her journey. And the romance was so very heartwarming. And in addition to the fantastic story, the history surrounding the building of the Transcontinental Railroad was awesome and so informative. This is a subject I haven’t read a lot about, and I thoroughly enjoyed reading this bit of history. 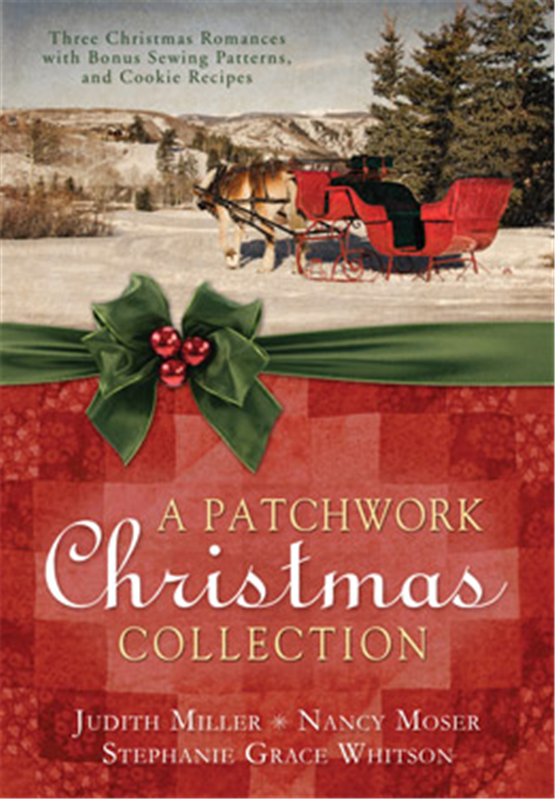 Nancy Moser did an awesome job of taking readers back to that era of time, and how life was for those working on the famous railroad that connected the east to the west. As you can tell, I love, love this story, and I really think you will too if you check it out! shocked. She is a fan of anything antique—humans included. 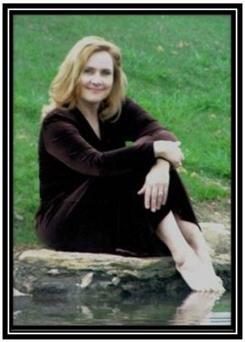 See Nancy’s website at www.nancymoser.com. 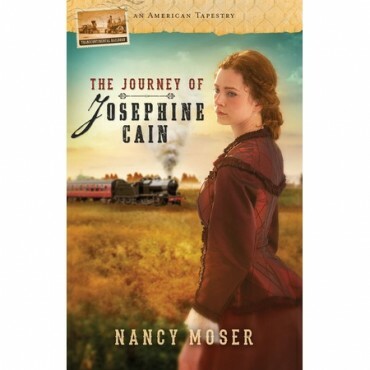 The Journey of Josephine Cain by Nancy Moser follows the adventures of a D.C. socialite as she gets involved with the building of the Transcontinental Railroad right after the Civil War. Be sure to check out Nancy’s fun Pinterest board for the book! Don’t miss a moment of the fun; enter today and be sure to visit the Litfuse blog on the 28th to see if you won one of the books! Lucy Scarpelli and her family lives in NY during America’s Gilded Age. Their family lived in a poverty section of NY and struggled to survive. That is until one day Lucy run into Mr. Standish, a wealthy businessman that owns a dress shop. Mr. Standish not only hires Lucy and her sister Sofia to help sew dresses for the wealthy he hires their mom to make hats to match the dresses. He also offers to rent the mom and 2 siblings an apartment over the dress shop. This is the beginning of a new life for the Scarpelli family. Lucy becomes friends with Rowena, a crippled young lady and the daughter of a wealthy couple. Join Lucy and the Scarpelli family on an unbelievable journey to a life they never thought possible. First of all, the beauty of the cover of this book captures your interest, making you want to see the story inside. The characters the author created were unique to the story, and blended so well it makes you feel as though you are living the story with them. The independence and determination of Lucy makes you want to strive to be like her. The Christian content was strong, which I enjoyed because it teaches us that we need to trust God with every detail of our lives and believe that he knows best. 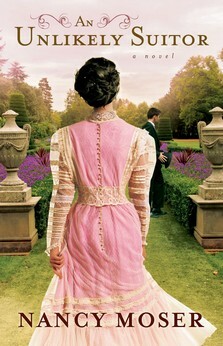 I recommend this book to anyone who likes historical and romance Christian fiction. This is a wonderful summer read, a nice get-away from daily struggles for a while. I was provided a copy of this book by Bethany House publishers. I was not required or expected to write a positive review. The opinions in this review are mine only. 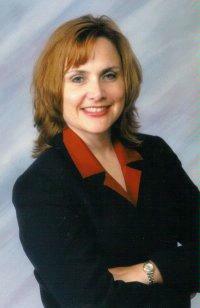 coauthored the bestselling Sister Circle series with Campus Crusade co-founder Vonette Bright.